Jordan Brand is looking to make their presence felt once again with the release of another impressive training kick. Part of the Air Jordan Trunner shoe line, the new Jordan Legend TR will come out in photo blue/white-black-dark grey colorway – the first colorway of the new JB trainer. 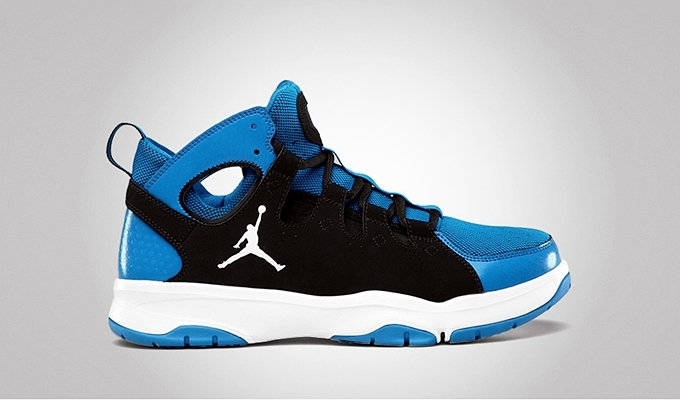 The shoe features a photo-blue dominated upper part with a skeletal ankle support, similar to that of the Huarache. Check this out and this will definitely give you your money’s worth!